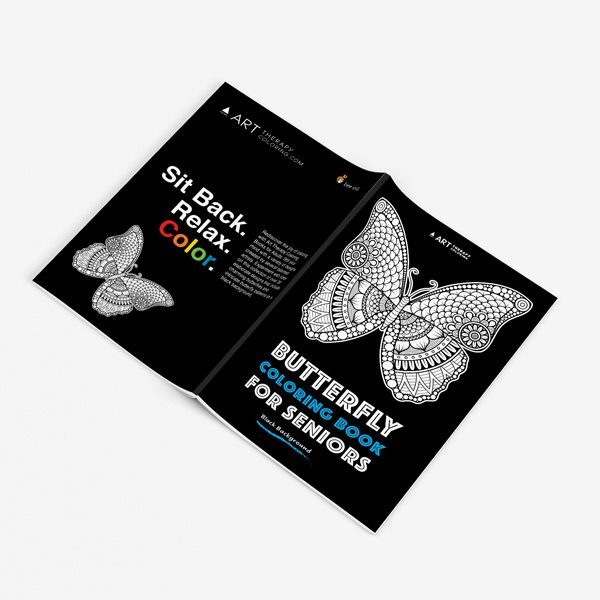 Immerse yourself in the amazing world of butterflies with the Butterfly Coloring Book for Seniors. This special edition coloring book features a huge selection of butterflies from around the world for you to color, on pages with black backgrounds. The black backgrounds give your pieces a finished appearance without having to color in the background. 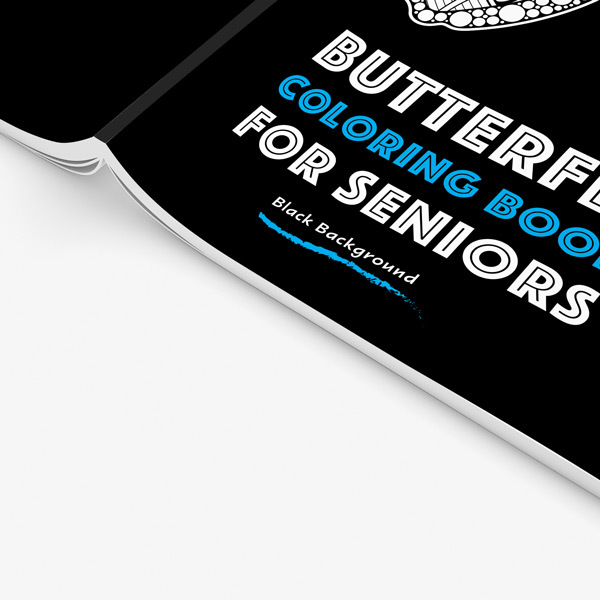 The black background edition is also great for seniors and for anyone who struggles with keeping the pencil perfectly in the lines, because it does not show mistakes. 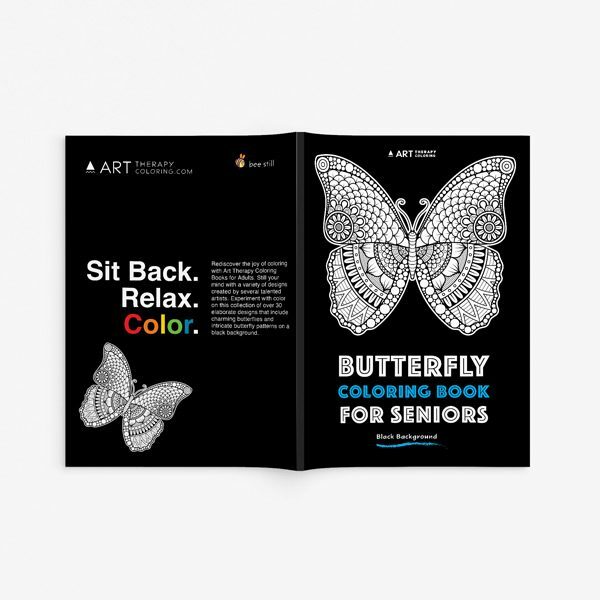 With the black background edition of the Butterfly Coloring Book for Seniors, you can enjoy coloring intricate and fancy coloring pages without the frustration that comes the first time your pencil strays outside the line. Coloring is calming and comforting, and it is extremely rewarding to work on a beautiful piece of artwork. 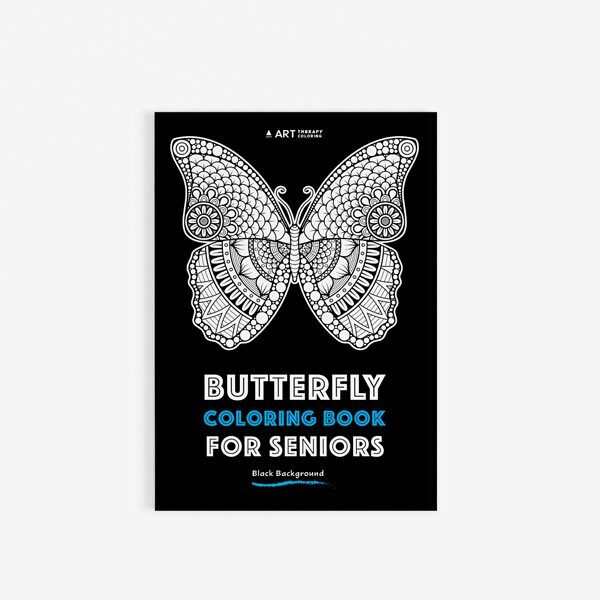 Coloring helps with fine motor skills, which is something that many seniors fear losing as they get older. Coloring also helps with happiness levels, as it brings you back to a happier time of life when you did not have worries or sorrows. When anyone colors, seniors and younger people alike, it brings them back to a mental state akin to childhood play. 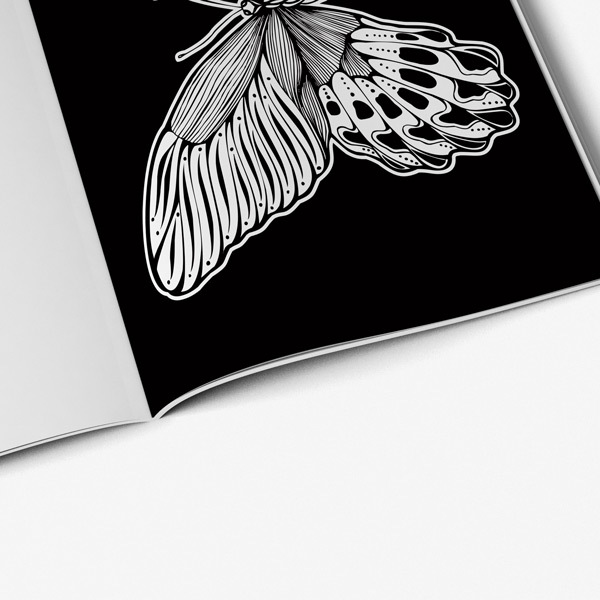 Coloring has been shown to have a lot of the same benefits as meditation. 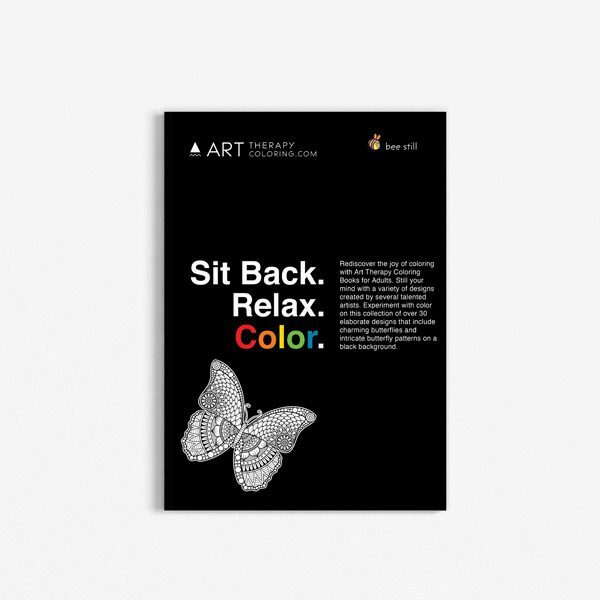 It is a very meditative activity, as the colorist focuses on just one thing for a long period of time. One of the main benefits of meditation is that it increases mental function. It can even increase white matter in the brain. There have not been studies done specifically indicating whether coloring can increase white matter in the brain, but it is worth trying it since there have been so many other documented parallels between coloring and meditation. With Art Therapy Coloring, you always get the highest quality coloring pages in the most beautiful books. 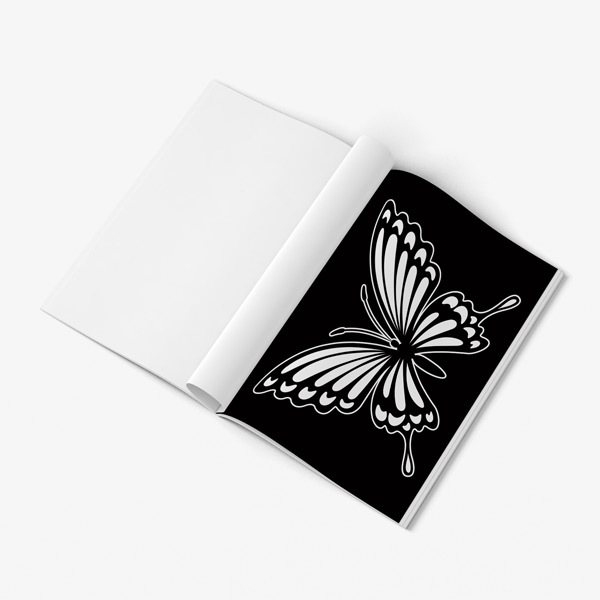 Try Butterfly Coloring Book for Seniors today!